Congratulations, you’ve just earned your master’s degree! But what’s next? Use the list below to make the most of your education, both now and in the future. Join the SCS LinkedIn Alumni Network. Adding your degree to your profile will help you stay connected with your classmates and open the door for future opportunities. Current students and recent graduates are eligible for certain higher education tax breaks. Make sure you’re taking advantage of this when filing taxes next April. Add your degree and any new skills you’ve acquired to your resume. If you’re in the process of job searching, use your instructors as resources to connect you with other industry professionals or to serve as a reference during the interview process. As an alumnus, you can help current students by sharing your experiences and offering advice so they can make the most of their time at Georgetown. 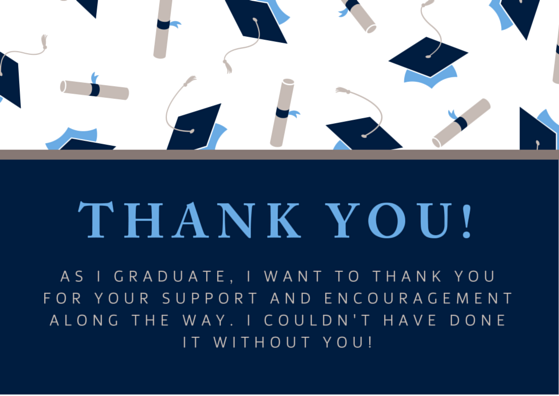 You can do this by signing up for Hoya Gateway, which connects Hoyas past and present. Join here. The rewards of being a member of the Georgetown community extend beyond the classroom and beyond graduation. Visit alumni.georgetown.edu/benefits to take advantage of discounts and opportunities available exclusively for Georgetown Alumni. Did you know that Georgetown graduates receive a discounted rate on professional certificates and courses through our Center for Continuing & Professional Education? Take advantage of this to maintain your competitive edge or learn a new skill in as little as two weeks. 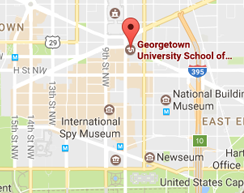 Welcome to the Georgetown SCS network of alumni! Update your contact info today at alumni.georgetown.edu/connections to make sure you don’t miss out on upcoming news, events, and opportunities. Earning a master’s degree is a remarkable accomplishment and you should be proud! As you move on to the next chapter of your life, remember those who supported you. Show them your gratitude by sending this e-card!